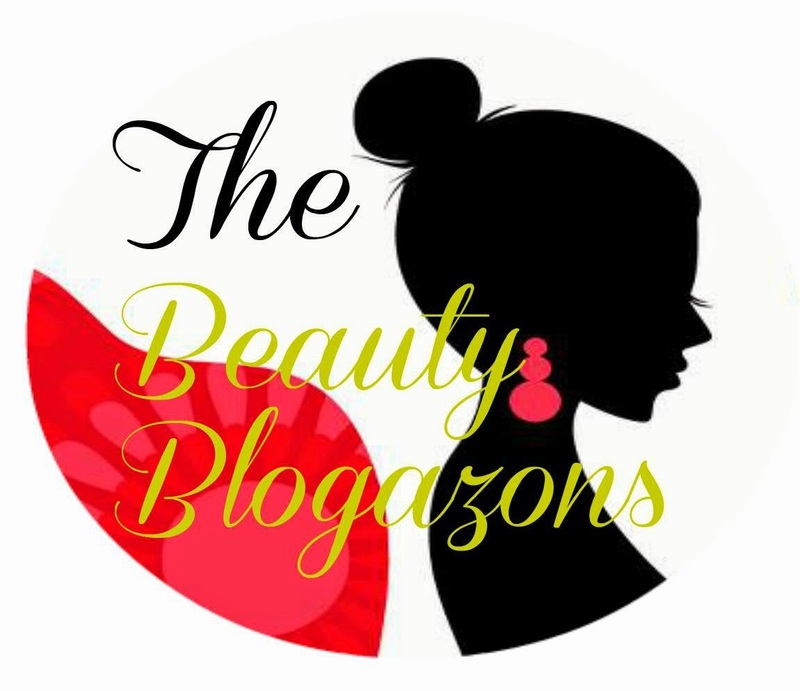 Beauty Blogazons Weekly Round Up- We Have It ALL!! Color Me So Crazy: Check Out What I Thought of the LUNA by FOREO Cleansing Brush. Did it Pass?? 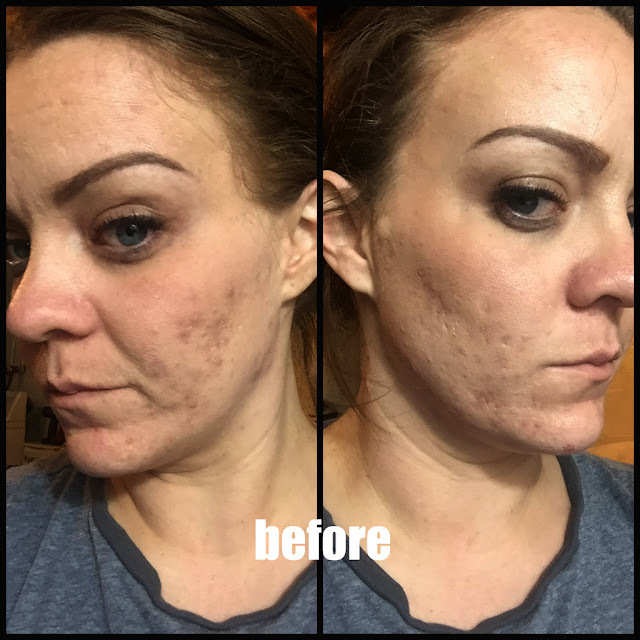 Never Say Die Beauty: Allison is in serious love with Xanadu 24K Gold Serum: gorgeous packaging & serious ingredients!